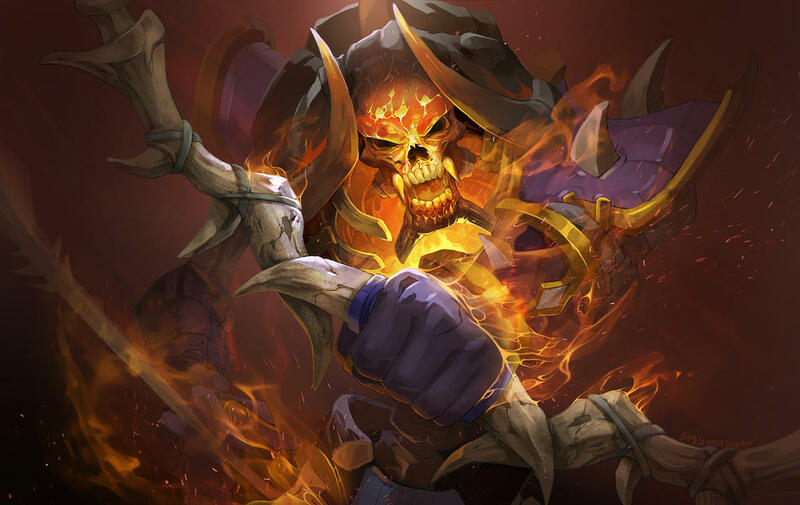 The latest Dota 2 game update, 7.17, was a bit of a doozy as Icefrog strayed away from his usual formula of alternating hero changes and gameplay tweaks in patches for the first time since the implementation of the bi-weekly patch update. This shouldn’t come off as a surprise though. The conclusion of the China Dota2 Supermajor meant that the Dota Pro Circuit has officially ended. Now, we’re in the midst of the pre-TI stretch run, starting with the TI8 Open Qualifiers. Most likely, this means that patches should follow a different, less predictable pattern going forward as Icefrog tries to balance the game until the big event in August. All of that starts with the latest, mostly hero-centric Dota 2 game update. Click here for the official changelog of Dota 2 game update 7.17. Right around 50 heroes saw minor tweaks in the latest patch. Although most were relatively minor changes, there were a couple of changes that stood out. For example, the changes made to Tiny and Clinkz. The former has had a rather up and down season. After seeing a resurgence where the hero became a first-phase ban or pick almost every game for a couple of months post TI7, Tiny’s viability plummeted with the change to his Tree Grab in 7.14; the patch rescaled Tree Grab to cleave at 30/40/50/60 instead of a flat 100 across all levels. The latter, meanwhile, has been near non-existent. However, with two consecutive buffs, starting with patch 7.16, expect all that to change. With the resurgence of fellow assassin Slark, it seems that Icefrog is really intent on bringing back Clinkz into the fold as well. After buffing Clinkz’s intelligence, base HP regen, and removing the count limit of Strafe’s dodge for the skill’s duration in 7.16, Strafe now gives more attack speed at lower levels and more importantly, it now works against non-player units. The longer duration of Sentry Wards remains the thorn on Clinkz’s back and with Oracle’s Fortune’s End (Q) now no longer disjointable — previously you could avoid it because of the fade time when turning invisible — Clinkz has a hard counter in Oracle. However, that’s only fair when Clinkz can now easily tank towers while strafing and keep the creeps alive for the next push. In theory, this allows Clinkz to take down two lanes of towers much faster than before and earlier at that. This is a huge buff to the hero. Because, even if backdoor protection exists, Clinkz remains one of the few heroes in Dota 2 that can whittle down a structure’s health much faster than it can heal. Put simply, now that Clinkz can temporarily no longer take damage while backdooring or taking down towers, Clinkz should have more presence in pubs (RIP) and in the professional scene. Icefrog very rarely doubles back on any nerfs he’s made previously. Even if it was deemed “too much” by the community, Icefrog almost always found a way to bring a hero back to relevance without reverting any previous changes made. So, imagine everyone’s surprise when Icefrog brought back the initial damage on Earthshaker’s Echo Slam (R), which was removed with the arrival of 7.07 or the Dueling Fates update. Earthshaker was a prominent pick at The International 2017 and the months leading up to it. In fact, the hero had a combined pick and ban ratio of 47.89% during the group stages and at the main event itself. It also probably didn’t help that Earthshaker was one of the must-ban picks for Team Liquid, the eventual TI winners, and their position 4 roaming support player Maroun ‘GH‘ Merhej. 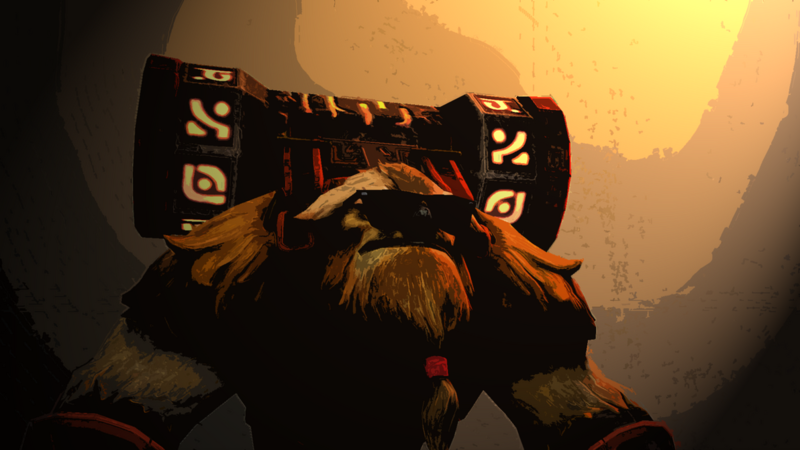 With the recent buff, Earthshaker should return to the meta once again, and just in time for TI8. Personal note: With the buffs to Earthshaker and Keeper of the Light (Chakra Magic no longer has a 25/35/45/55 mana cost), Team Liquid’s chances of winning two TIs back to back just went up. Despite seeing a relatively low win rate in competitive games these past few months, Gyrocopter remained a top-tier pick because he was an all-around hero that scaled relatively well all throughout the game. Expect that to change now that Gyrocopter’s Level 15 Talent no longer gives him +3 Flak Cannon Attacks. 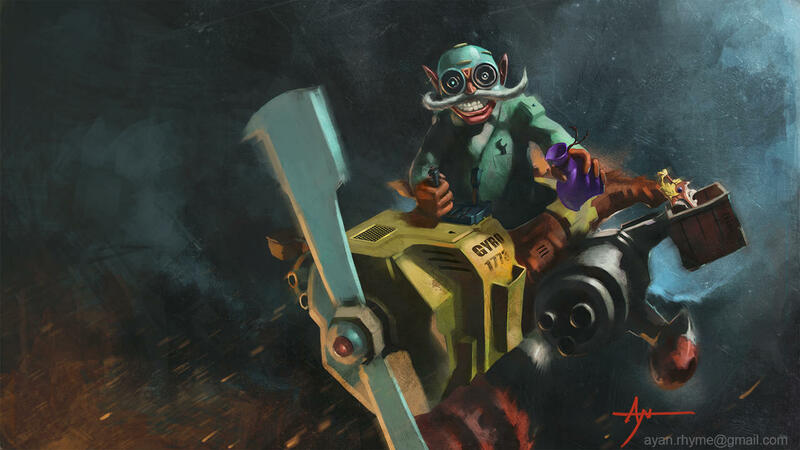 Now no longer as effective of a farmer and team fighter, Gyrocopter’s win rate should plummet along with the hero’s pick rate. This is the second nerf in a row for Nighstalker and it looks like it’s the final nail in the proverbial coffin for the perpetually hotly contested hero. With Void’s ministun during the day removed and now its cooldown increased, as well as the cooldown of Crippling Fear significantly higher in early levels, the margin for error for lineups with Nighstalker is now significantly lower. That first night has to go well, or else, Nighstalker ends up losing a lot of levels, becoming a non-factor unless the team plays him in a core role and makes space for him, which is counterintuitive for a hero whose main purpose in nearly all lineups regardless of position is the other way around. Other than the ones we noted, it’s hard to tell if the other changes were huge or inconsequential. One of the buffs to Huskar (Level 25 Talent changed from 0 Inner Vitality Cooldown to Burning Spears Pure and Pierces Immunity) is nice, but it’s not a huge game changer. Sure, this may be huge in pubs where players don’t have the necessary coordination to finish the game early, but don’t expect pros to salivate at this since they don’t really plan on playing around letting Huskar reach level 25 anyway. The same goes for Alchemist’s Chemical Rage (R — Chemical Rage now applies a basic dispel upon cast). It’s good, but it’s probably not enough to bring the hero back to prominence. Although it’s a nice enough of a buff that we should see teams try to experiment with the hero in the coming days. Admittedly, seeing Windranger and Skywrath Mage untouched in the latest Dota 2 game update was a bit of a surprise. Both heroes were prevalent at the China Dota2 Supermajor and made a huge impact. But, then again, that was just one tournament. Icefrog probably took that small sample size with a grain of salt. What do you think of the latest Dota 2 game update? Which of the changes do you think were the biggest and most impactful? Be sure to let us know your thoughts in the comments down below.